Haha amazing answers! I love them! Everyone wants to master the skill of falling asleep as soon we hit the bed. Forest green? Interesting color choice. Ahh and Panda! Who doesn’t wanna be one. Just sit and do nothing all day and still people find you cute. Haha. I really enjoyed the answers Ms Fanatic. 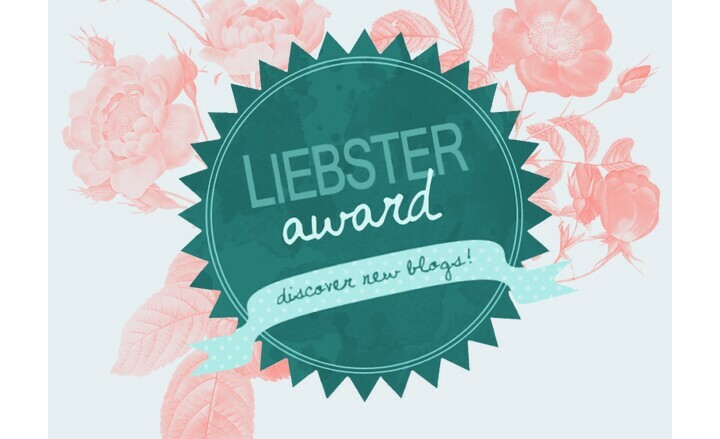 Thank you so much for nominating my blog! I love the concept behind these awards. One gets to know so much about the blogger and also gets acquainted with so many other awesome blogs! I respect your choice 🙂 glad that you caught on to the Kande Pohe bit! Where art thou? I notice you haven’t been active on the blog! So funny XD I relate deeply. I, too, would love to start a new life as a panda.